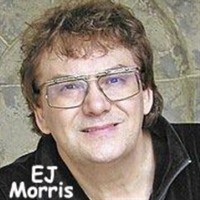 EJ Morris | Video: Adult Stem Cells Vs. Embryonic Stem Cells.. which WORKS better? Adult Stem Cells Vs. Embryonic Stem Cells.. which WORKS better? Linked to IBO on 7/29/2013 with 1114 IBO vews to date.